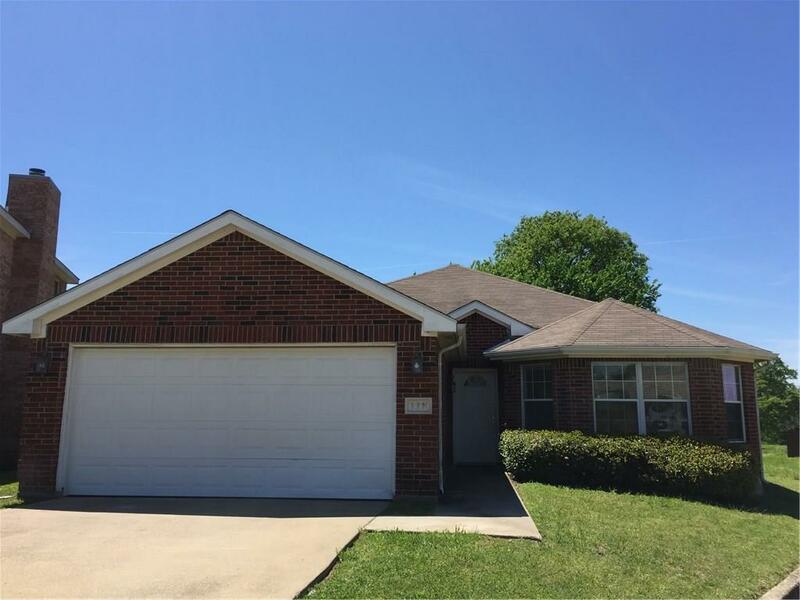 Beautiful Brick Home, ready for you! 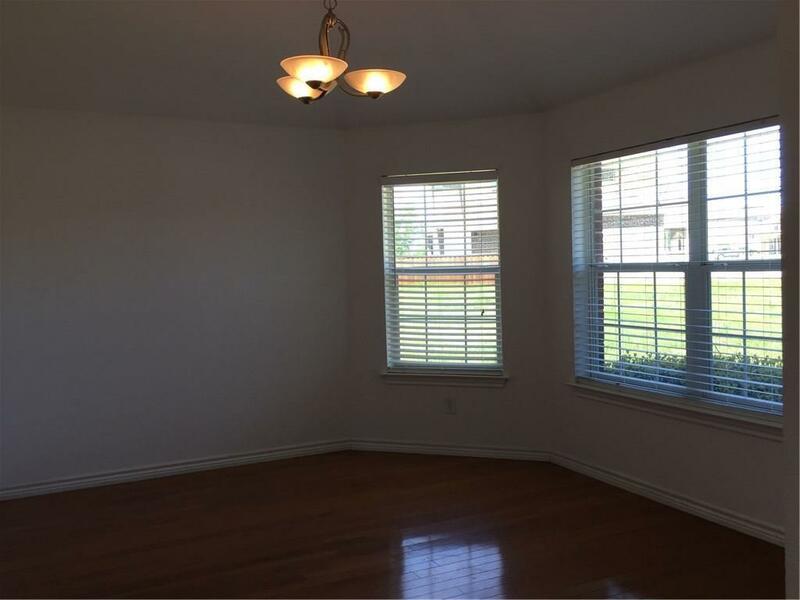 One story, three bedroom, two bath home with open concept. Large dining & Living room with kitchen in the middle. LR has brick WBFP. 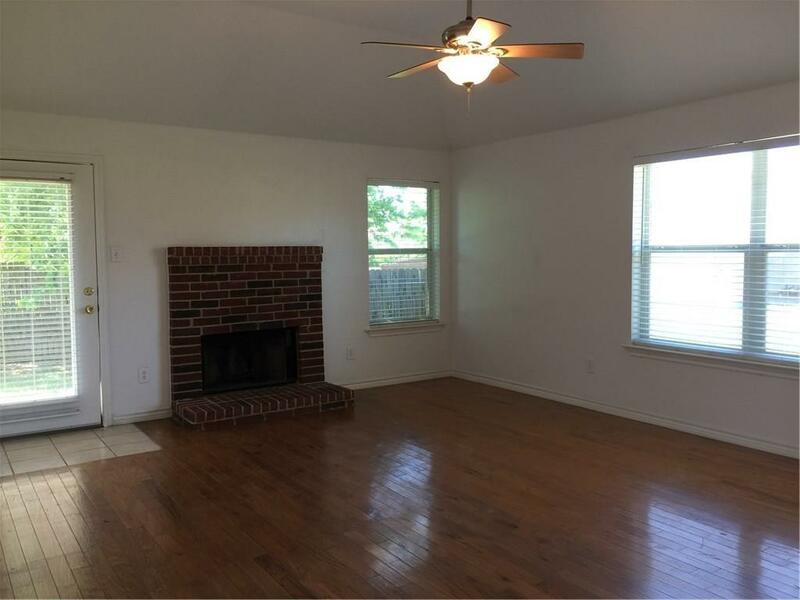 Living Room has access to the 6' wood fenced back yard with shade tree & plenty of room for outdoor activities. 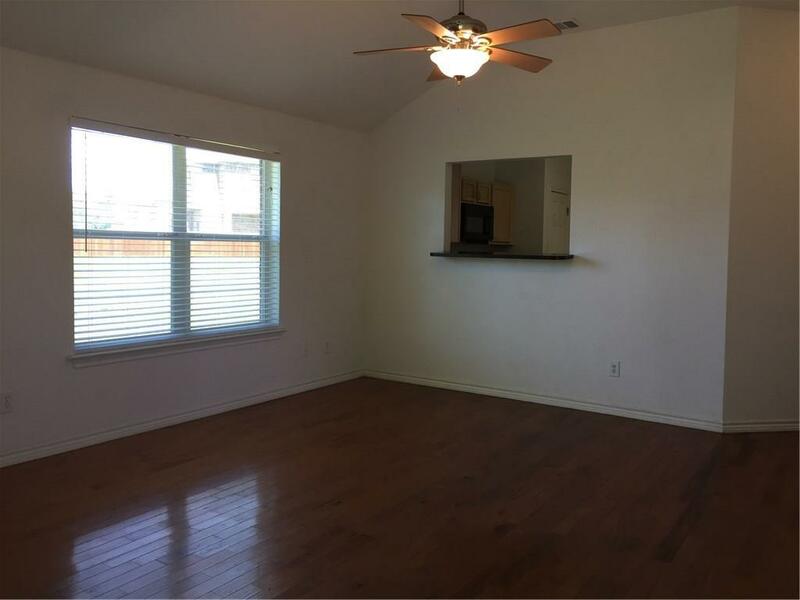 Master bedroom is spacious, has a walk in closet, huge master bath with dual sinks, jetted tub & separate shower. Home has very high ceilings throughout & special niche' area for display of your special items. Separate laundry room off the garage. Home is equipped with garage door opener, rain bird sprinkler system & alarm system. Come take a look before this beauty is gone. Lots of homes being built at much higher prices. Offered by Dona Elder of Re/Max Landmark.